He's dressed every First Lady in the past 30 years except Michelle Obama. 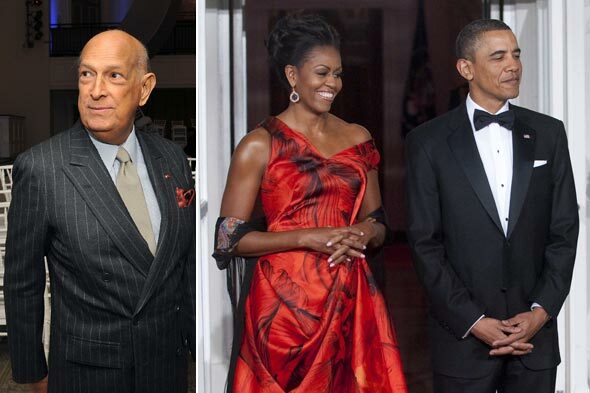 But at the rate Oscar de la Renta is going, she won't be coming around any time soon. H&M To Launch E-Commerce in the U.S.
You are a fever, you ain't born typical. Las Mejores Cosas de la Vida, Toman Tiempo. Spring? Nah, just some sun and melted snow. Smell Like Heidi Klum, Barack Dyes His Locks? Pull the trigger and you're down, down, down.